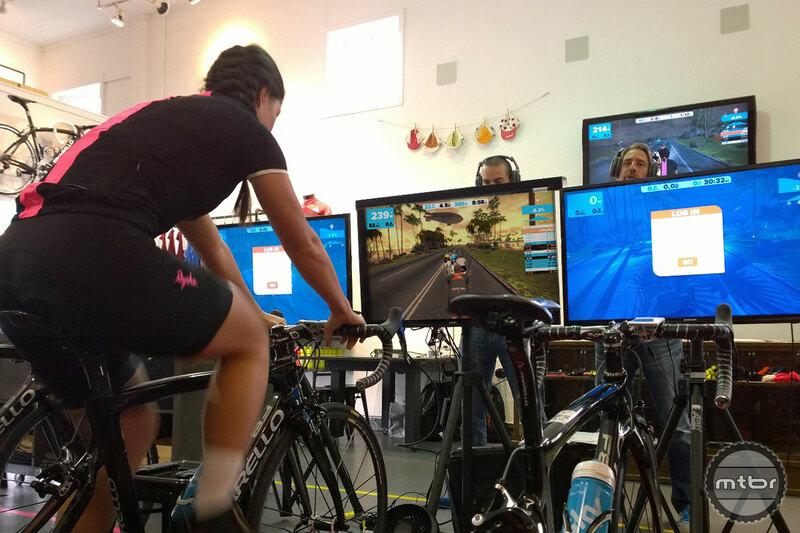 First, there was Strava, and then came Zwift. 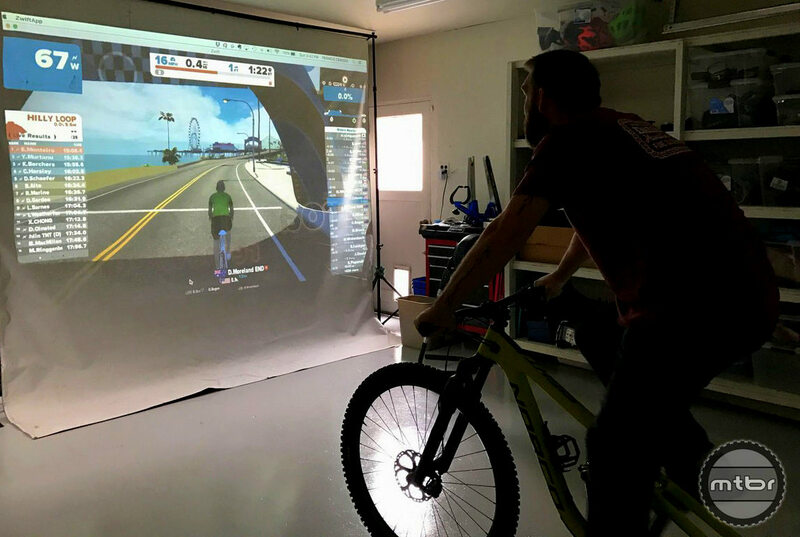 These two apps have taken the cycling world by storm as road riders and mountain bikers use their devices to enhance their cycling. It’s that time of year when the days are short, the temperatures are cold and the trails are buried under snow or are muddy. 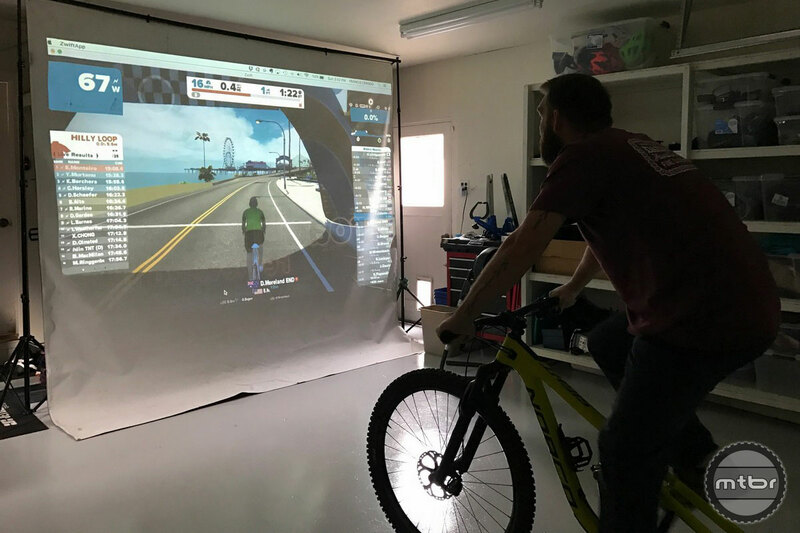 If you have the funds, Wahoo Kickr and Zwift is a great solution. Cyclists are inherently gadget geeks, fully capable of boring friends while arguing the finer points of minor bicycle componentry. 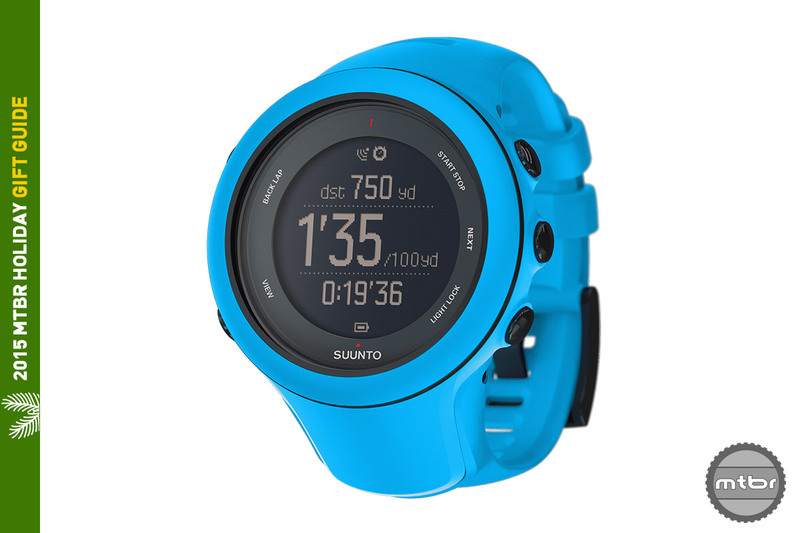 To help them explore new topics of gadget geek conversation, here are 10 great gifts.